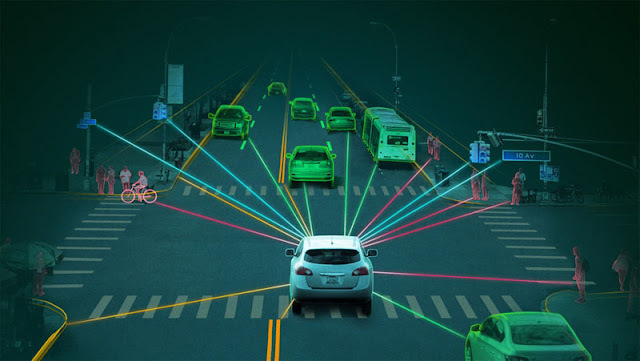 A child running into the road, a sudden downpour of rain, bright blinding sunshine — rapid changes in the environment are one of the biggest challenges facing autonomous vehicles. VayaVision’s system helps a car understand, monitor and adapt to such changes. 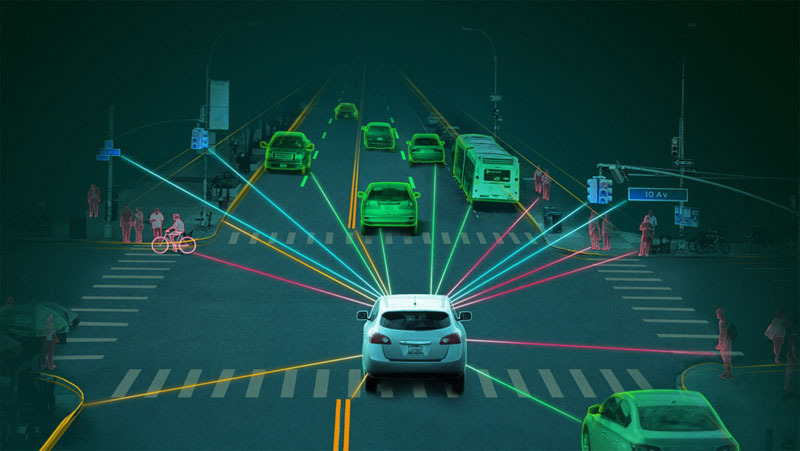 To do this, the company has developed advanced 3D sensing and cognition algorithms, which it runs on the NVIDIA DRIVE PX AI car computer. The system fuses raw data from multiple sensors, such as lidar, cameras and radar. Running on DRIVE PX, VayaVision’s algorithms process this data to create a precise 3D model of the environment.